Camilla Shelby Morton is the sweetest little girl you ever did see. It's not like she opened her eyes our entire session, but that made my job easy. This little cutie was born Tuesday, August 11th at 2:50pm weighing 6'3 and 20 inches long to Britanny and Jason Morton. Photographing Camilla at just 6 days old was probably the best decision a photographer has ever made; I swear the time makes a big difference! I had the opportunity to photograph her mommy and daddy's wedding last year, as my first wedding ever. 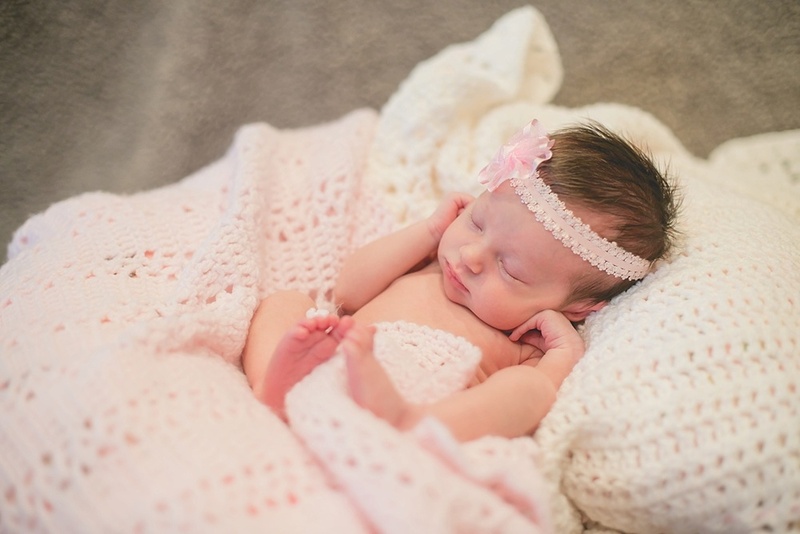 When they contacted me to do their little girl's newborn pictures, I was more than willing. 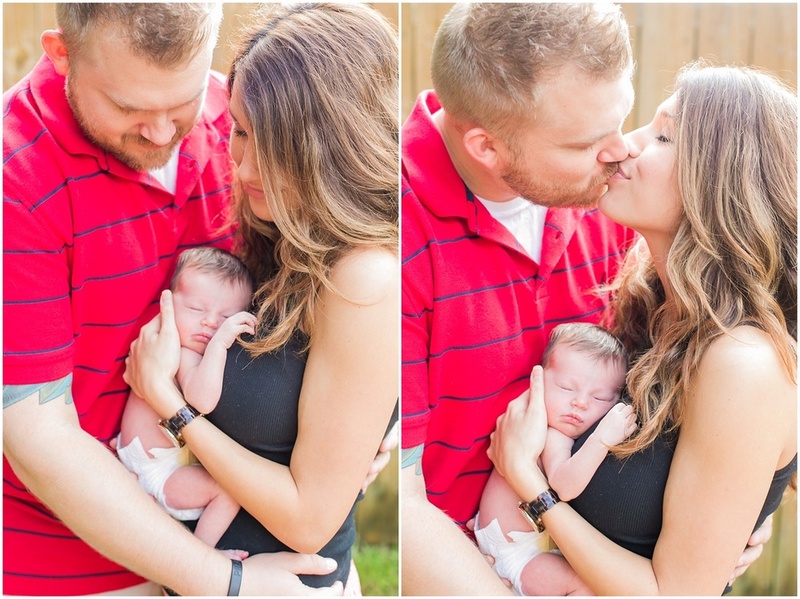 As my first newborn session, I was so scared that I wasn't going to deliver the images that they wanted, but it makes me happy knowing that the Morton Family was thrilled with the images of their baby girl. We had so much fun tiptoeing around and quietly moving her from place to place, but she never woke up. 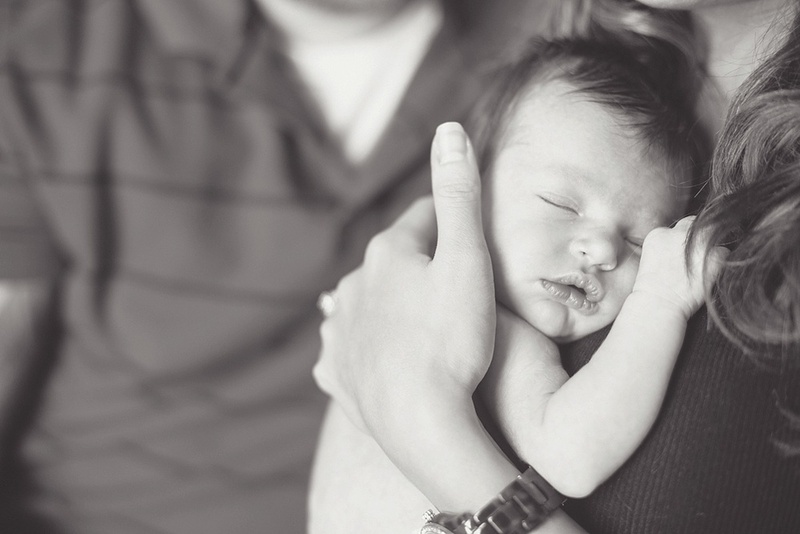 I can't wait to keep up with this family and photograph this sweetie as she grows to be a beautiful woman.